Big NFL Weekend Coming Up, Who Should YOU Be Wagering On? Before things get too wild with the AFC/NFC Championship Games, Donnie and The Big Man on Campus. 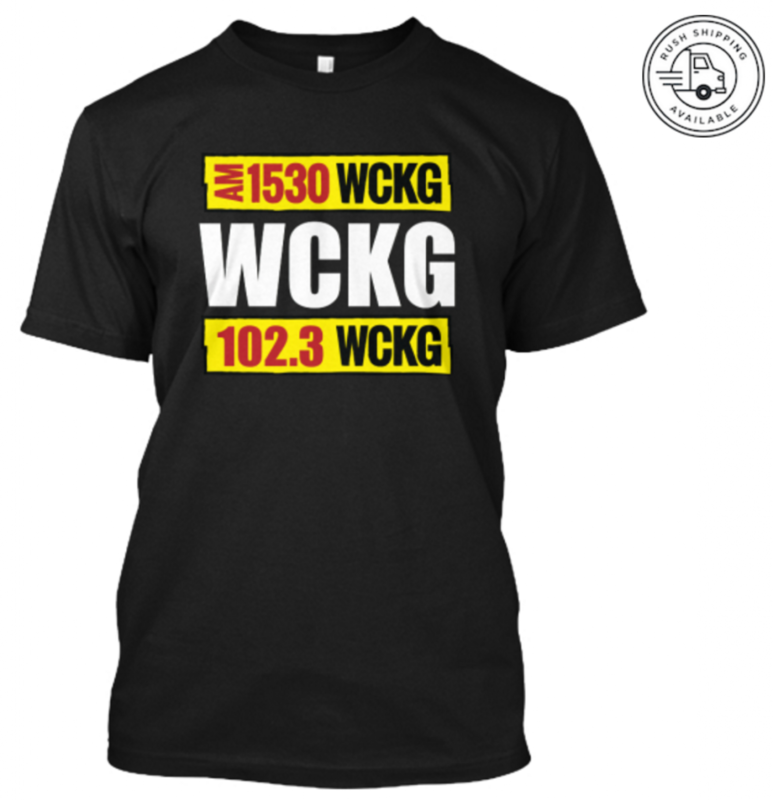 Plus the guys give their picks for College Hoops games going on tonight. 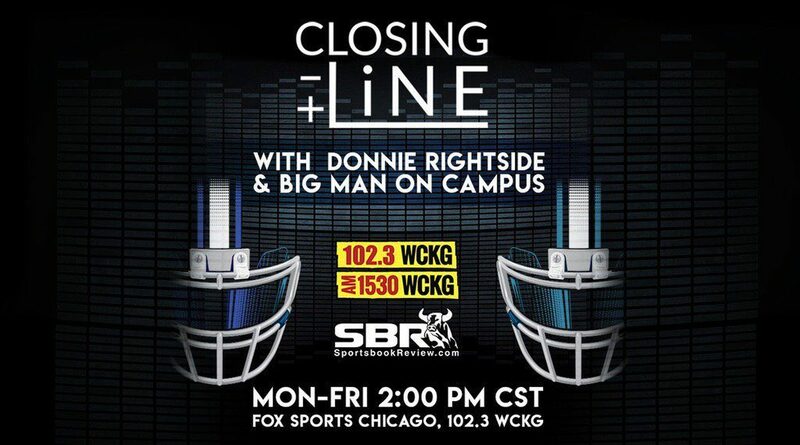 The Closing Line Sports Gambling Radio Show on WCKG Chicago Powered by https://www.sportsbookreview.com/ on AM 1530 Fox Sports Radio Chicago.The Closing Line with Donnie and The Big Man on Campus! … [Read more...] about Big NFL Weekend Coming Up, Who Should YOU Be Wagering On? A big NCAA Basketball Card tonight! Who should YOU be wagering on? Donnie and The Big Man on Campus go over their picks for College Basketball tonight. They also discuss a bit more about the upcoming NFL playoff games this weekend. 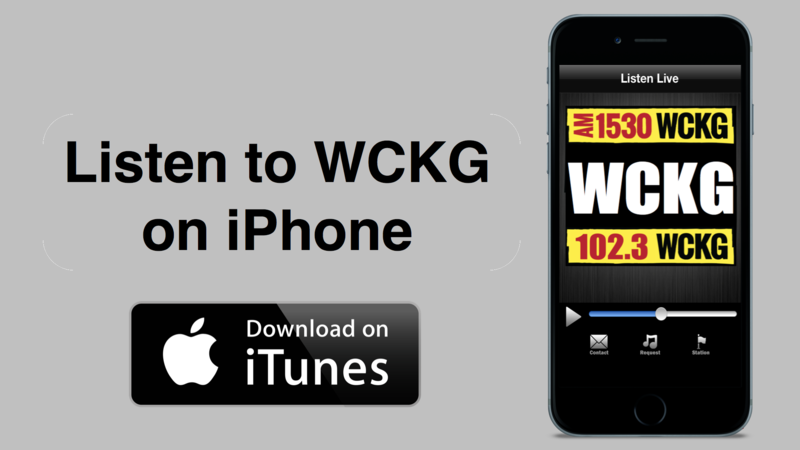 Plus answer listener's questions for wagering. 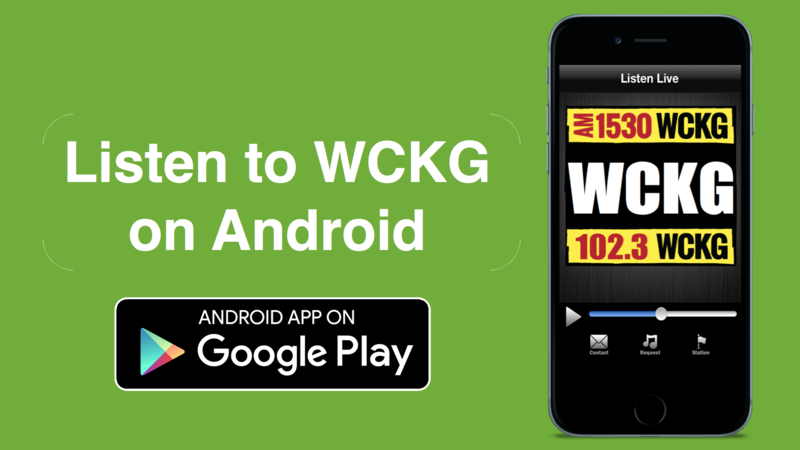 Sports Gambling picks and insights with Sports Book Review experts Donnie Rightside and Big Man on Campus as heard on WCKG Fox Sports Radio … [Read more...] about A big NCAA Basketball Card tonight! Who should YOU be wagering on? NFL Playoff Recap & Predictions for the Final 4 Games! Even though The Eagles took a loss this weekend Donnie and The Big Man on Campus start the week off with a recap of the Weekend's NFL Playoff Games. Plus the guys go over some potential picks for the Final 4 Games before the Superbowl! 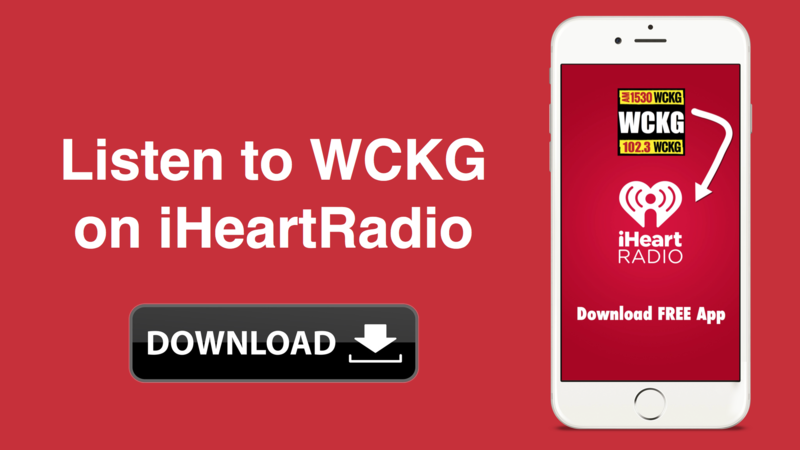 Sports Gambling picks and insights with Sports Book Review experts Donnie Rightside and Big Man on Campus as heard on WCKG Fox Sports … [Read more...] about NFL Playoff Recap & Predictions for the Final 4 Games!